Conversion of an existing heritage home for offices of Raymond de Beeld Architect. New building shell on Country Grocer site for TD Bank. Entry to Green Rock industrial subdivision in Nanaimo. 2nd store for Country Grocer in Nanaimo. Features groceries, bakery, cafe, administration. Energy efficient design including SIP insulated panels, heat recovery systems, and energy efficient lighting. 4 storey residence and pottery studio in Nanaimo. Built Green Platinum house with sustainable features such as passive solar design, solar hot water, green roof, infloor heating, heat recovery ventilator, recycled timbers, recycled metal stairs, etc. Legasea - 6 Townhouses and Drip Cafe/ Social. Departure Bay Road, Nanaimo. 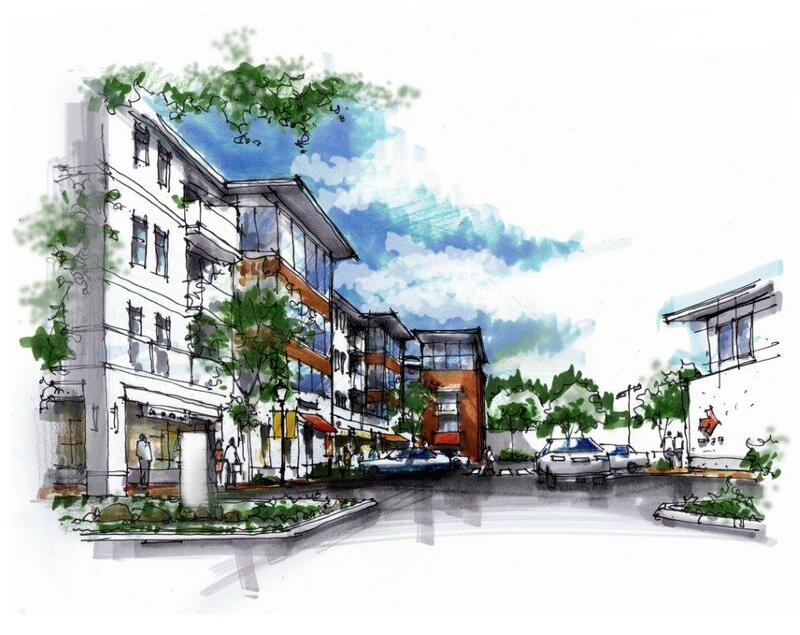 Proposed mixed use development across from Departure Bay beach in Nanaimo. Features commercial at grade, residential above, enclosed parking, and many sustainable features. 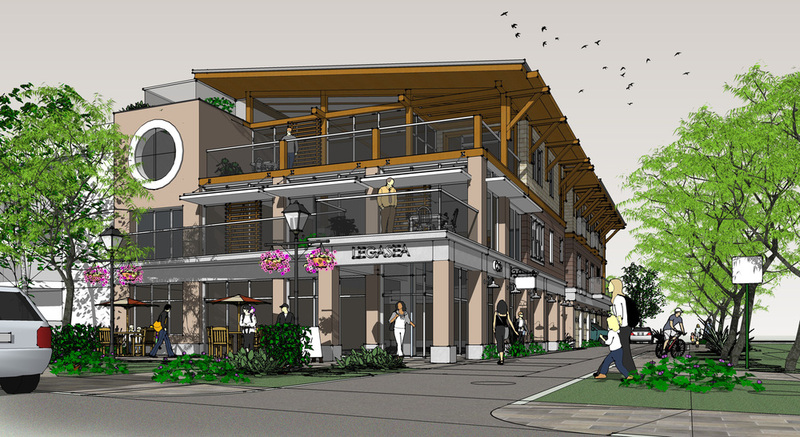 Proposed mixed use development across from Departure Bay beach in Nanaimo. Features commercial at grade, residential above, enclosed parking, and public walkway. Contemporary redevelopment of an existing strip mall and bingo facility along King George Boulevard. Renovated and new buildings. Conversion of a former Rotary washroom and picnic shelter for the City of Nanaimo, to a visitors information center at Northfield Road and the Nanaimo Parkway. 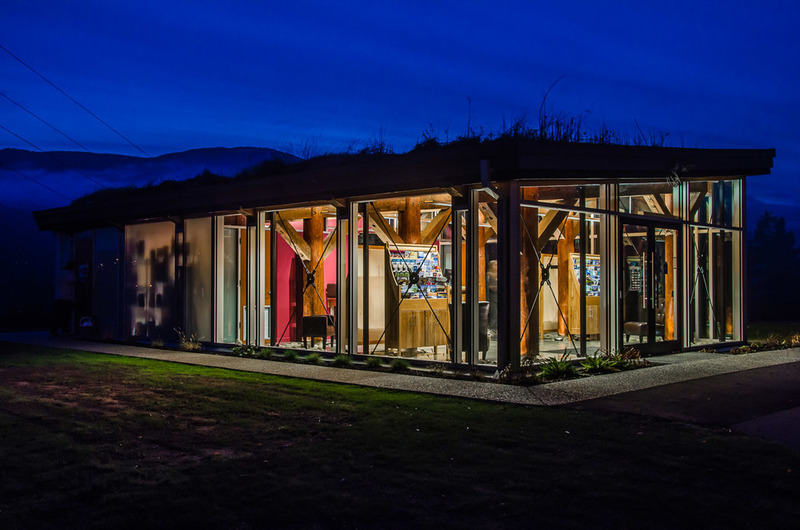 A glass enclosure, energy efficient lighting and mechanical systems, were added to the original shelter that featured a heavy timber structure and green roof. Port Alberni Toyota dealership and Cap-It showroom with detail bays for Toyota and Chrysler. Dealership features showroom, drive thru, service shop, corporate administration for the See Group, lounge, hair salon and Pitstop cafe. Truck and heavy equipment dealership for Inland Kenworth. Taking cues from the site's early mining history, the tilt up concrete structure features heavy timber elements such as the dramatic roof scupper. Project features green design elements and sustainable integrated water management. Mixed use project for a bank, cafe, retail, service industrial, and rental mult family residential. Located along the highway know for retail strip malls, the project concept is based on an urban village concept, with buildings centered around a pedestrian courtyard/ centralized parking area. A modest design for a volunteer fire hall along Jingle Pot road just outside of Nanaimo, part of the Benson Meadows subdivision. A seniors residence and drop in center across the street from the Chemainus Health Care Hospital. The compact site features a wall courtyard, outdoor activity space. Traditional building forms and materials reflect the heritage community and former church located on the site. Six loft style strata commercial/ warehouse units on a narrow lot. 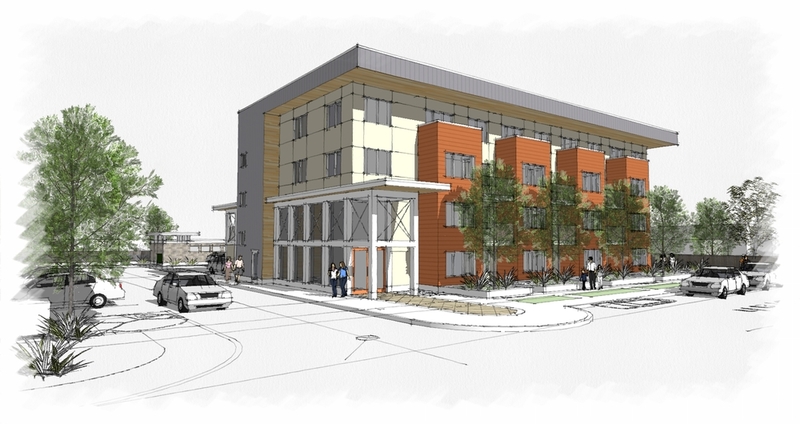 36 unit affordable housing project across from Nanaimo Secondary School. The rental apartment building is composed primarily of one bedroom units, a couple of two bedroom units, and some micro units (less 350 ft2). Reconstruction of a 4 storey 24 unit rental apartment building in the Uptown area of Port Alberni. 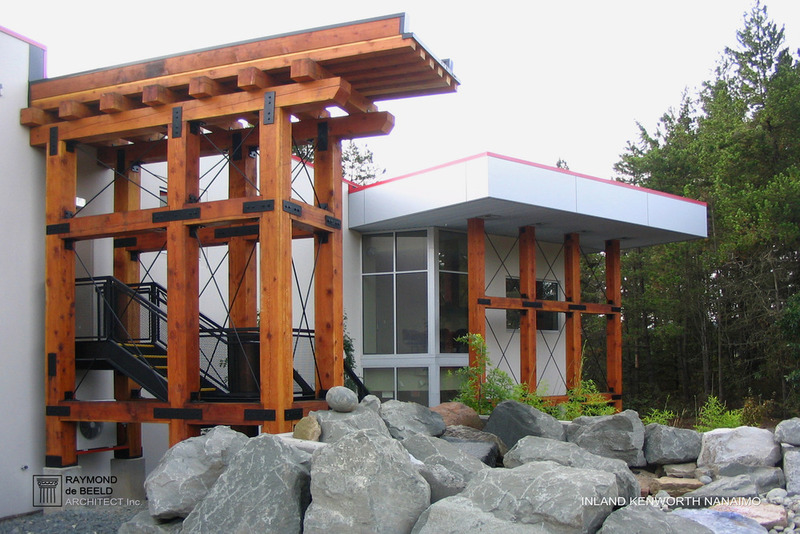 A contemporary west coast reinterpretation of the many Modern styled buildings constructed during the heyday of Port Alberni in the 1960's. 4 storey, 40 unit apartment building with underground parking on a steep slope site along the Millstone River in Nanaimo. Independent Living B.C. seniors residence with native landscaping and waterfall scupper. A modest mixed use project with cultural centre, tribe administration, cafe, and short term accomodation, residential rental units, and roof deck. 4 storey wood framed structure on sloped corner lot in Port Alberni. The Perch Residence, Nanaimo, B.C. A modest contemporary residence located on a steep embankment in the heritage seaside community of Ladysmith. A contemporary green home located in the (unbuilt) subdivision of the Foothills in upper Lantzville. Passive designed home with geothermal heating, structural insulated panels (SIP), and rain water collection, with a subdivision minimum Energuide 80 rating. Modest dealership for Courtenay Mazda, featuring showroom, parts, service, drivethru, and customer lounge. Site features rain gardens and landscaping theme similar to adjacent golf course. Community gaming center and restaurant with outdoor elevated terrace with views of the Stawamus Chief. 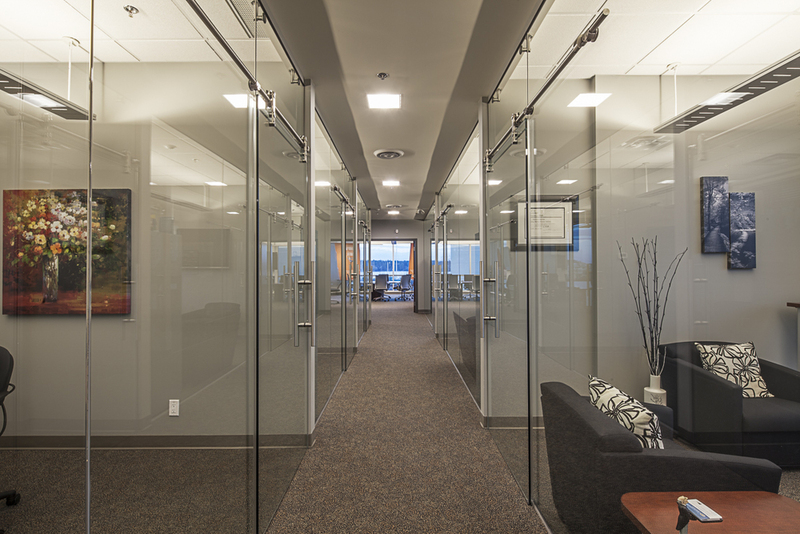 Interior renovations and consolidation of the Harbourfront Branch bank and administration headquarters. Conversion and two storey addition to a former Arby's restaurant into a health food retail store and yoga studio. Seniors rental apartments with commercial/ retail use at grade. Features common indoor and outdoor amenity spaces and underground parking. Feasibility study for a commercial/ retail/ residential building with above grade parkade at rear.